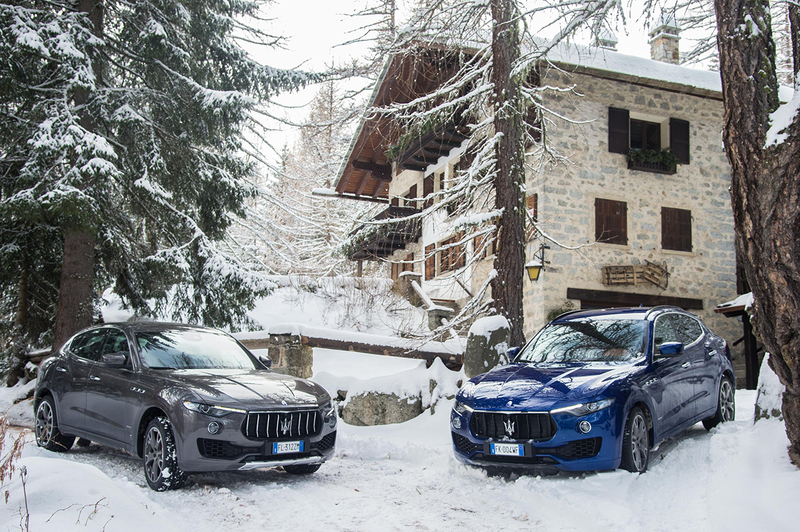 Courmayeur, Ortisei, St Moritz, Gstaad, Crans-Montana Saalfelden and Baqueira are just some of the winter resorts that will take part in the Maserati Winter Tour during the winter season 2017/18. 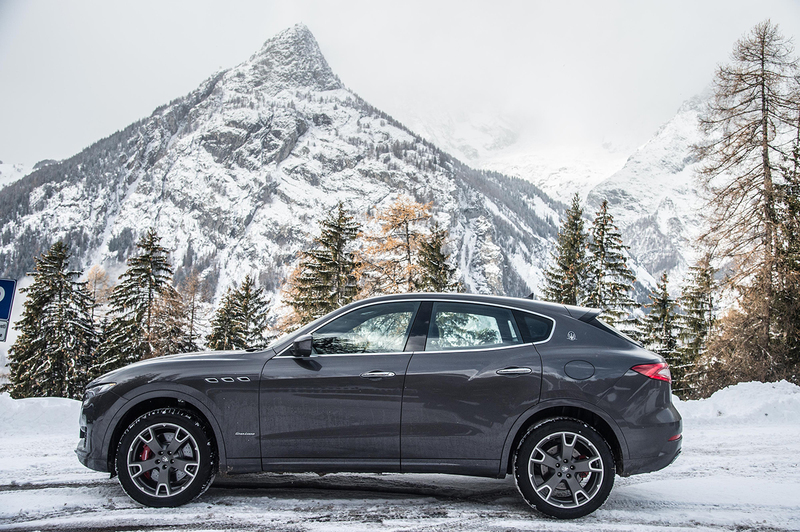 This past weekend in Italy saw the official start of the winter season with the spectacular Welcome Winter event, organized by Courmayeur Mont Blanc in collaboration with Maserati. 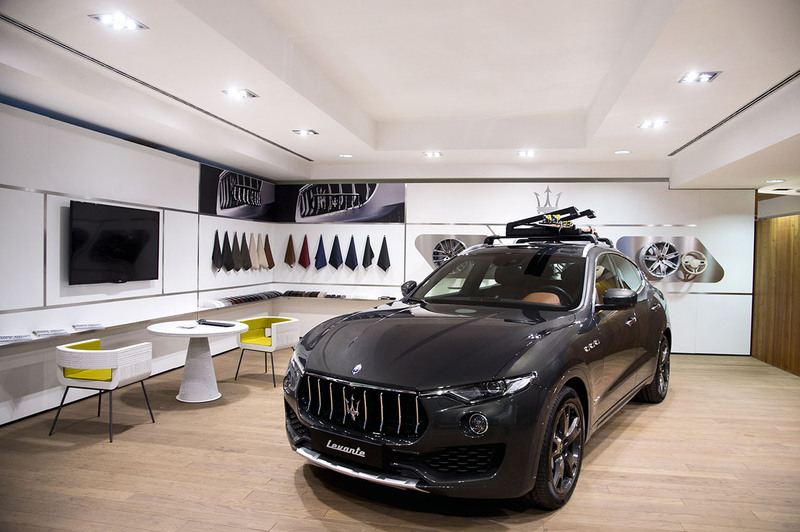 At the same time in Ortisei, opposite the Ladinia Hotel, in Viale Rezia, the Maserati Winter Lounge was inaugurated within a sophisticated structure displaying the Maserati Levante which took pride of place inside. 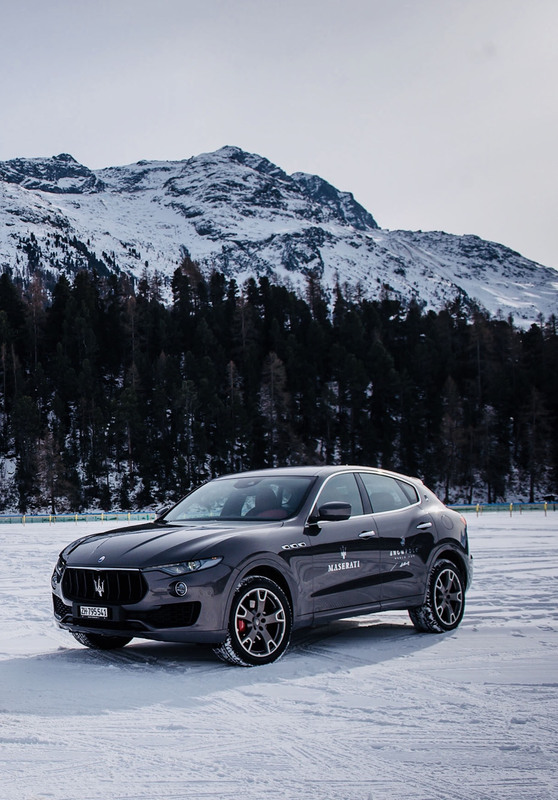 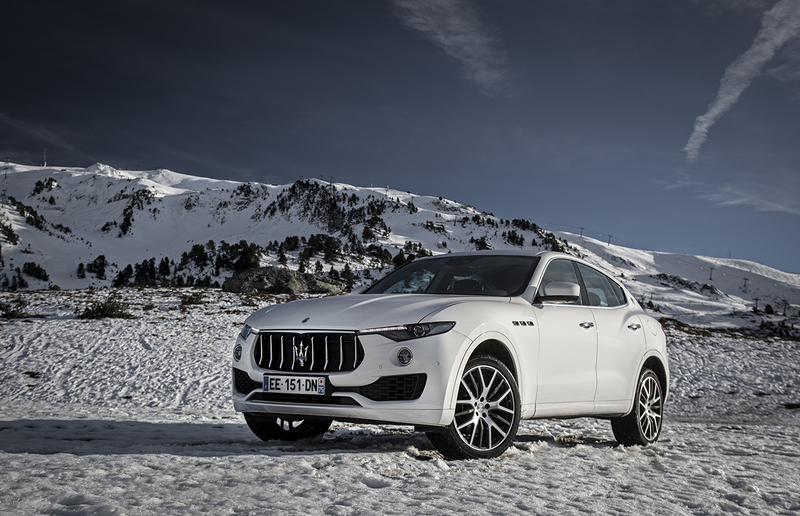 The Maserati Winter Tour also started in Baqueira in the Pyrenees and will reach St Moritz on January 25th for the St Moritz Snow Polo World Cup. 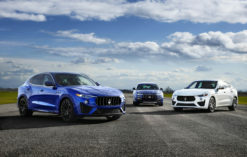 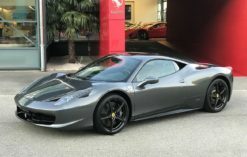 Thanks to this tour, which will involve four nations, Maserati customers and enthusiasts will be able to experience the extraordinary dynamic qualities of the renewed MY18 range, the most complete and sophisticated ever, thanks to its high-tech new contents and driver assistance systems. 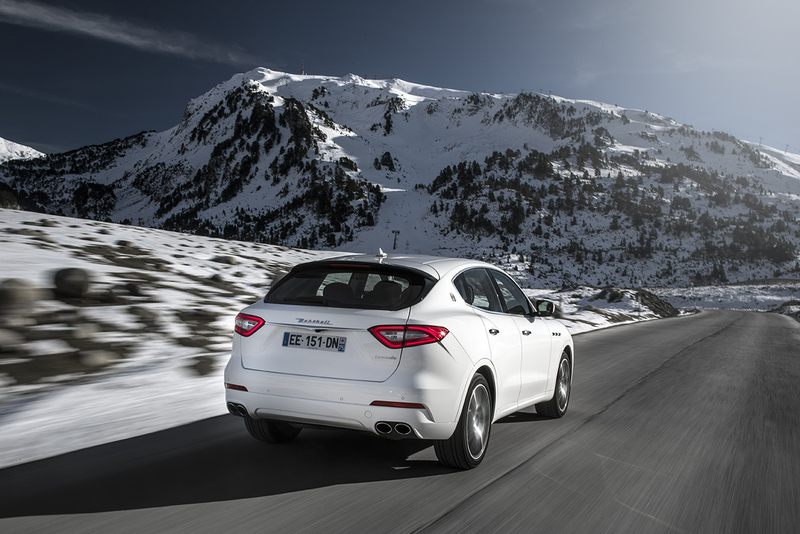 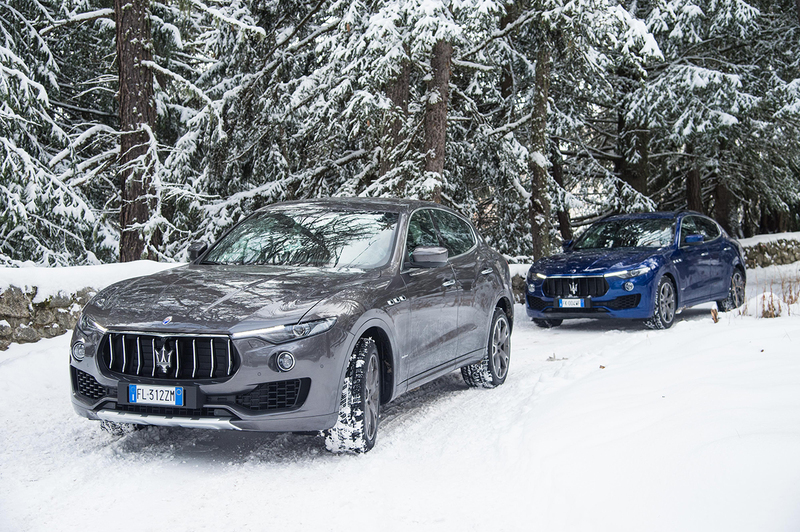 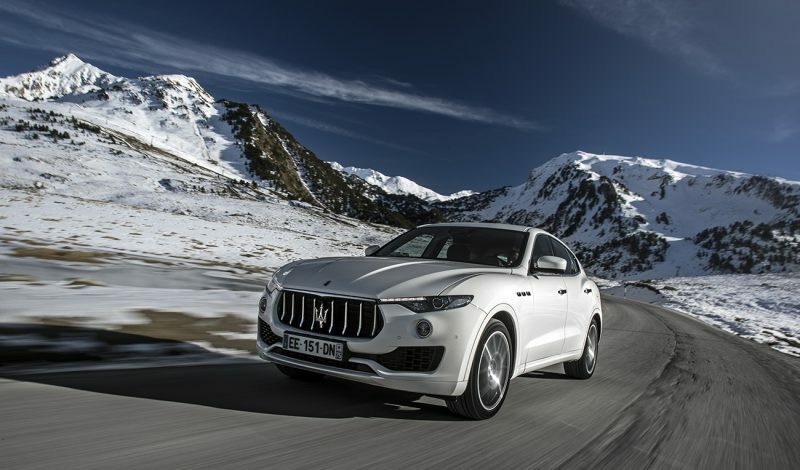 The renewed Ghibli, together with the flagship Quattroporte and the SUV Levante, now also available with GranLusso and GranSport trims, can be driven on demanding mountain routes during the winter season, in total safety thanks to the experience of professional drivers from the Maserati Master Driving Academy. 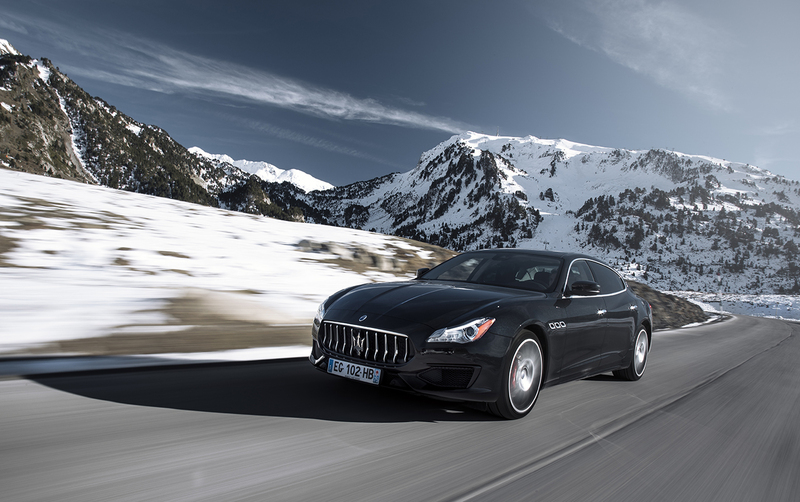 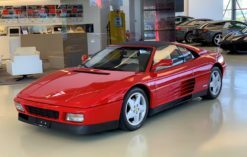 Share the post "Maserati Winter Tour Starts : The Elegant Tour Of The Trident Marque Will Reach The Most Exclusive Winter Resorts"